The sunwashed hues in this extra-soft long-sleeved shirt set the mood on easy summer days. There are plenty of summer days that a long-sleeved shirt with the sleeves rolled up feels just right. For those, this sunwashed version is the shirt you'll turn to. We searched until we found the softest, lightest 3-oz. cotton poplin. The vibrant yarn-dyed plaids were then washed to mute the colors and achieve a softness of which lesser shirts can only dream. 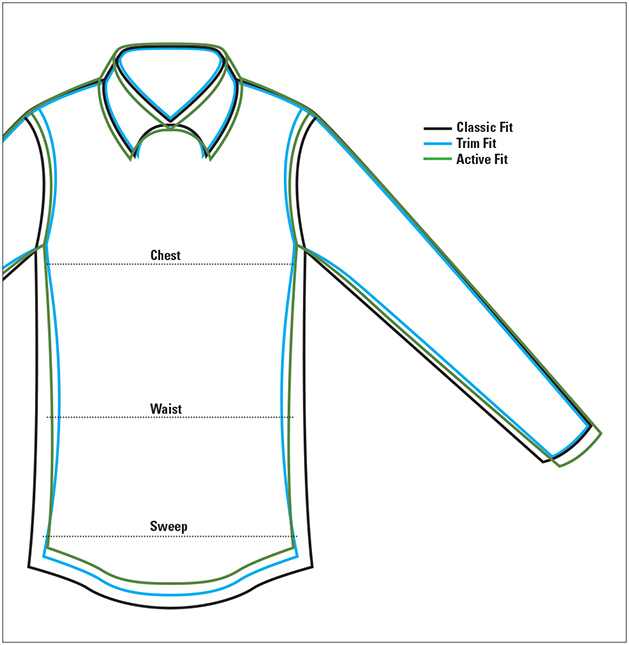 Button-down collar, one patch pocket, two-button adjustable cuffs, and back center pleat with locker loop. Pure cotton. Washable. Imported.